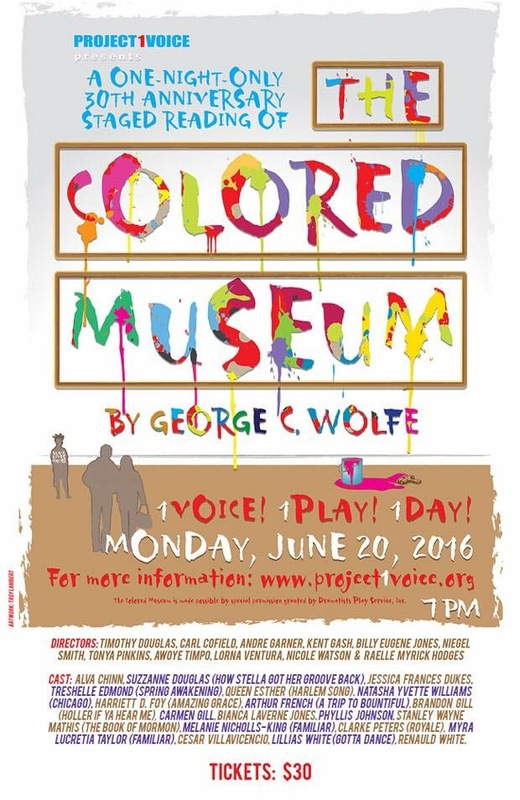 Project1VOICE celebrates the 30th anniversary of the award-winning play "The Colored Museum" by George C. Wolfe. As a Producing Associate with PJ1V, Halle worked closely with CEO Erich McMillan-McCall to facilitate the event. Told through a series of eleven exhibits, "The Colored Museum" explores the journey of self-identification, which shows both black history and the impact of African culture within America. Satire and dark comedy are used to expose the audience to a different look into the identity crisis that people of African descent struggle with. This benefit staged reading will feature a wide spectrum of diverse creative talents with up to six directors and up to 20 actors. 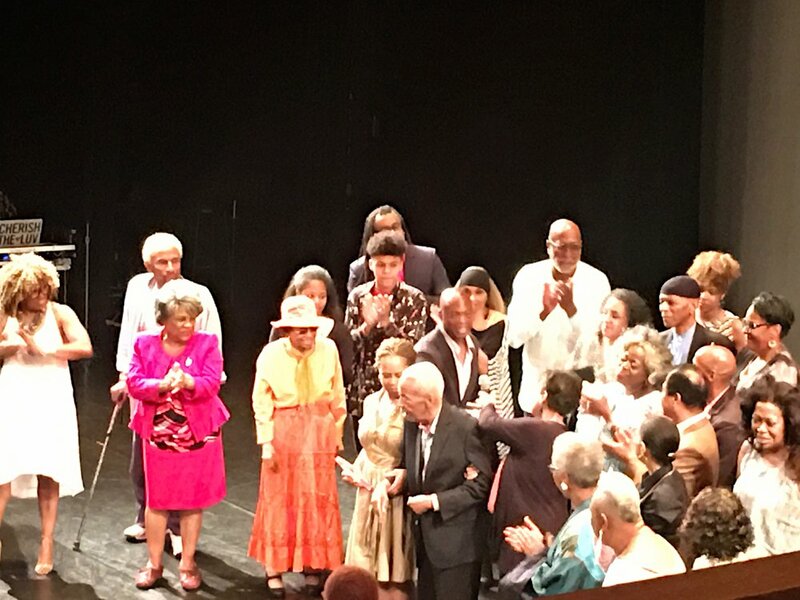 Directors: Timothy Douglas, Carl Cofield, Andre Garner, Kent Gash, Billy Eugene Jones, Niegel Smith, Tonya Pinkins, Awoye Timpo, Lorna Ventura, Nicole Watson & Raelle Myrick - Hodges.